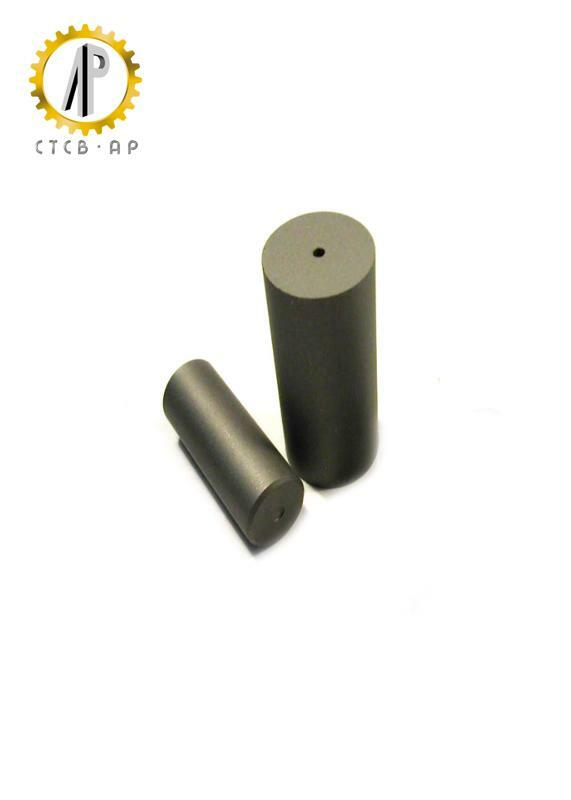 Cemented carbide as a tool material has been increasingly used for cutting tools, wear-resistant tools, impact-resistant tools, and other products with special purpose. 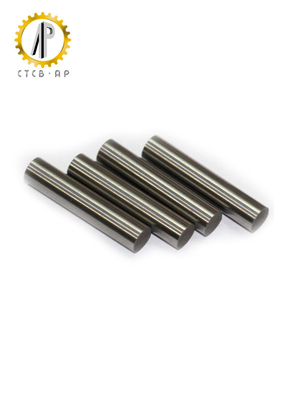 Cemented carbide was first used in stretching mold area and has gone though cast iron mold, alloy steel mold, diamond dies, cemented carbide dies, polycrystalline module die and other developmental stages. With the property of high wear resistance, good polishing performance, low friction coefficient, etc., cemented carbide drawing die has been a substitute of steel mould which is used to stretching steel and non-ferrous metal . 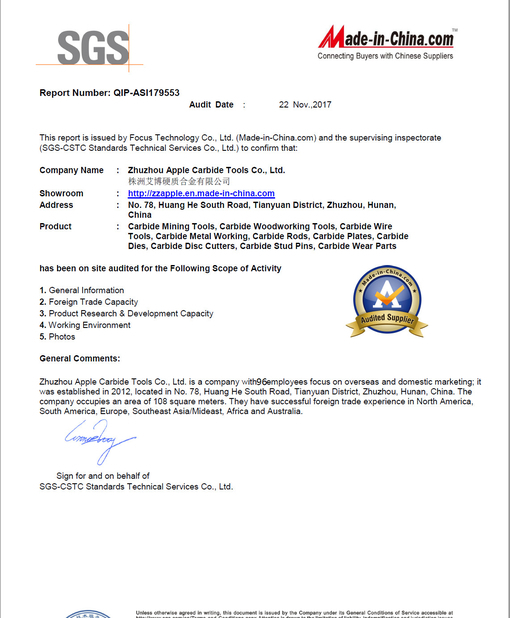 Zhuzhou Apple Carbide Tools Co., Ltd. is a professional manufacturer of tungsten carbide products in China. With a wide range of products including carbide strips, STB blanks, carbide rods, carbide dies, carbide slitting saws, coated inserts, milling inserts ,end mills and many customized products. With a large selection of carbide grades for woodworking, metalworking and working of composite materials, we also provide carbide materials for your special use. For more information about us, please visit our website or contact us directly . 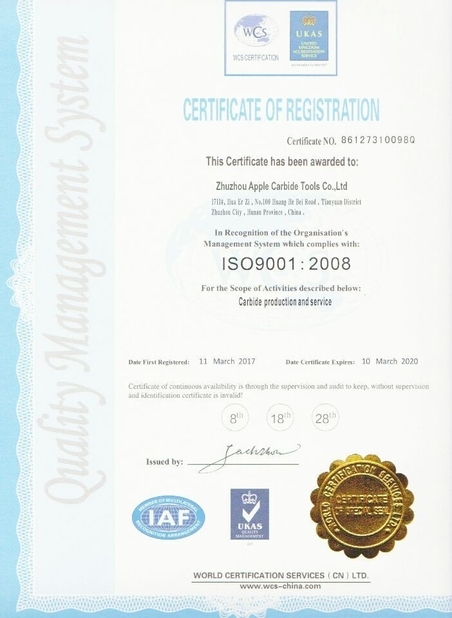 Any inquiry ,welcome to contact us for more details ,thanks for your support to Apple carbide !